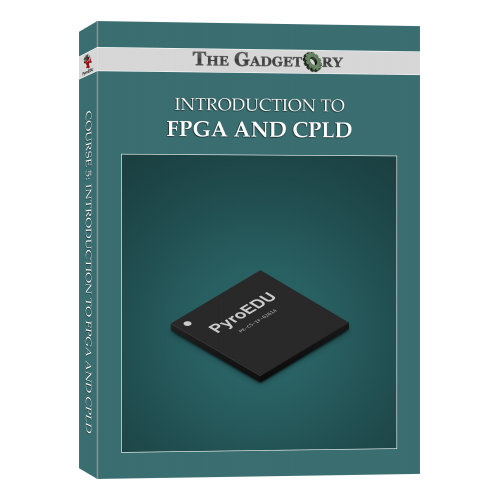 "This course is meant to create a pathway into learning about FPGA and CPLD electronics, for people who are scared of the code, tools and general trickery that usually comes with it. 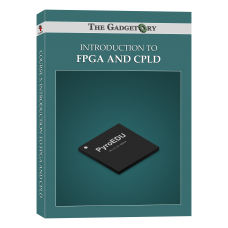 A hands-on approach is taken in this course through a combination of lecture and experimentation to teach you about the different features of both the development tools and languages used in the world of FPGA. 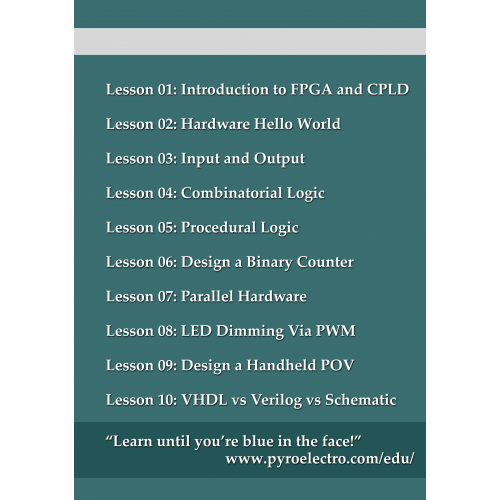 Additionally, visuals are used throughout lectures like step-by-step schematic building and line-by-line code explanations so that everything gets explained." 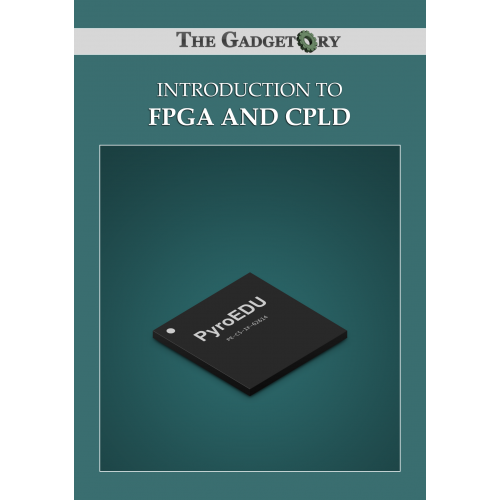 So if you're curious about CPLDs and FPGAs, this is the course for you with everyday explanations and fun experiments!